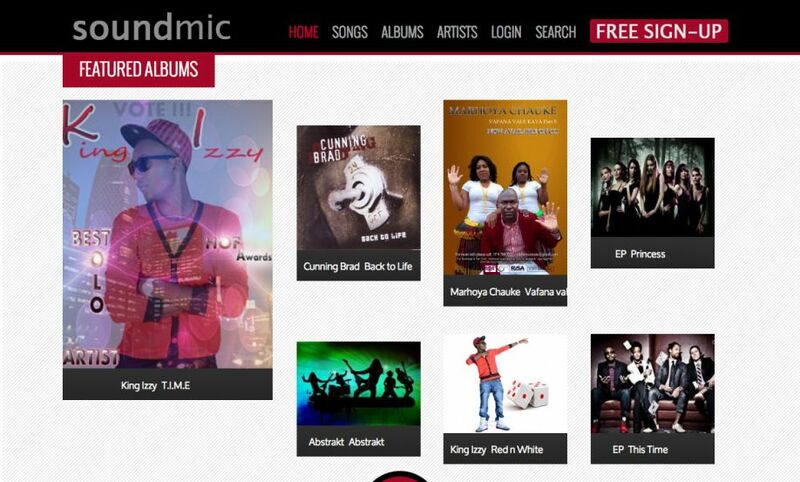 SoundMic uses a professional Joomla component called Music Collection. Music Collection is a highly configurable music management system for Joomla. It automates the proccess of building a music community with artist profiles, albums, playable songs and shared playlists. The Music Collection is the definitive Joomla Music player!